I had intended to write a whole post about fall sweaters, maybe even share my favorite examples of cable-y goodness from Rhinebeck, but thinking about sweaters right now is kind of overwhelming, especially after finishing a sweater, a DK-weight shawl and a baby blanket last month. 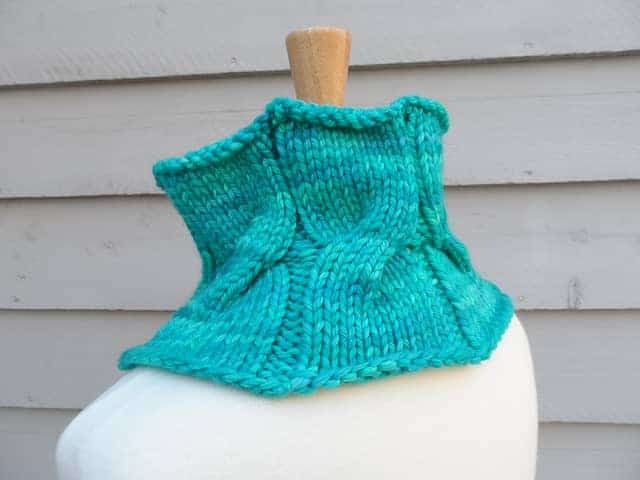 I’m feeling like knitting some small winter accessories, cowls in particular. 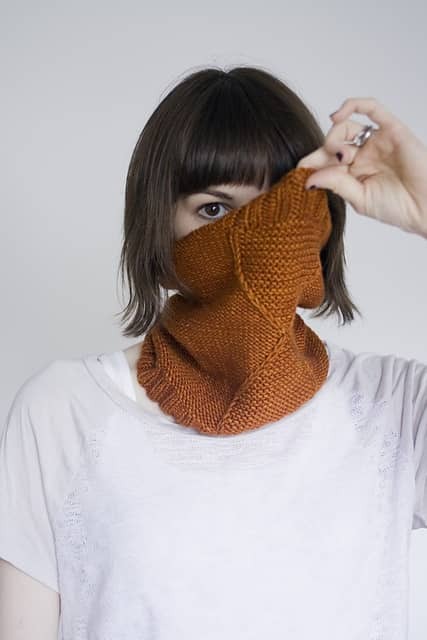 I realized the other day that I only have a couple of go-to cowls and I need to remedy that. And, very appropriately, A Playful Day is doing a Selfish Single Skein Along starting Nov. 21 and I picked up a lot of single skeins at Rhinebeck. Since my family is Jewish, and my friends and I have taken to going on movie/dinner/karaoke outings instead of exchanging holiday gifts, I don’t usually have a crush of holiday knitting. 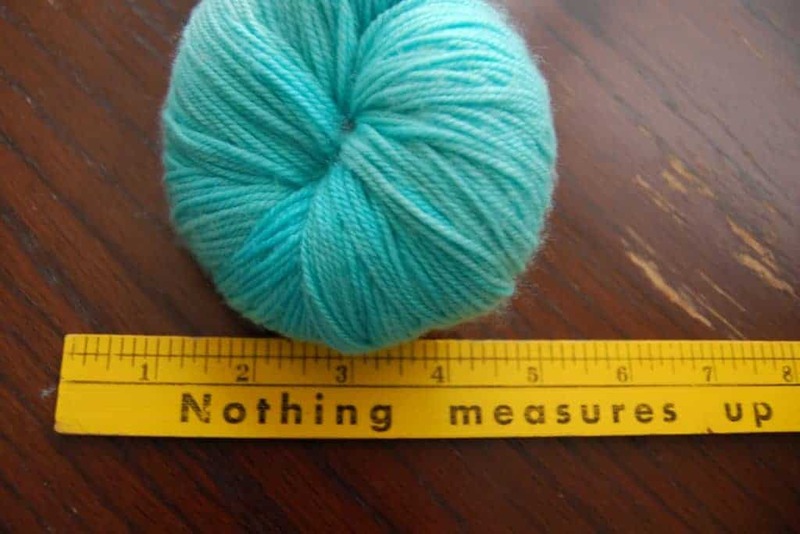 I am making an exception for my husband, who recently underwent spine surgery and who definitely deserves a handknit. When I picked up the skein of Western Sky Knits Willow Sport at Gauge + Tension last month, I knew I would knit something for him. 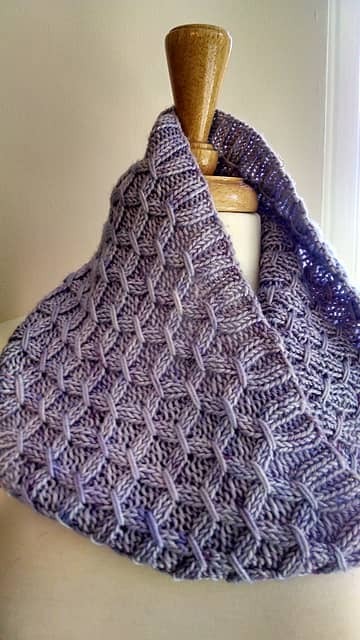 In searching for a unisex cowl that would work well in a variegated color, I found Chrissy Prange’s Turning Stone, which you can see as a WIP above. 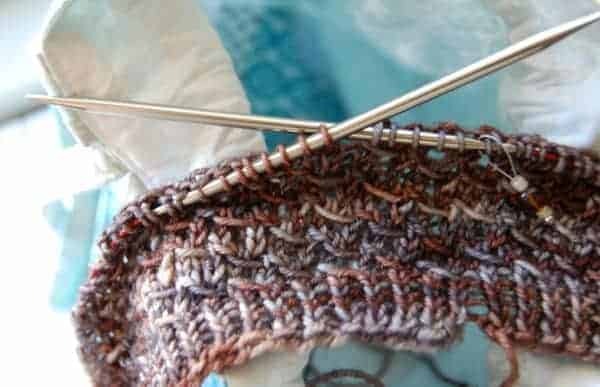 Here are some more pattern suggestions, whether you’re knitting for someone else or decide to be a little selfish (hey, you deserve it!). 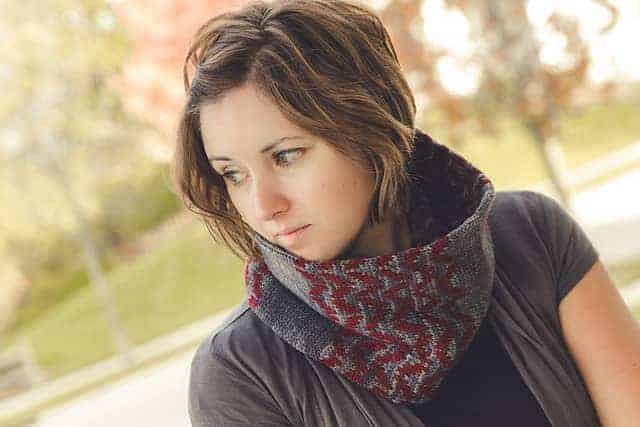 Psst: Many of these patterns will be discounted 25% starting today until Nov. 21 through the Indie Design Gift-A-Long, which you can learn more about here. Gather by Tin Can Knits, with a sample made in Duck Duck Wool 50/50 Merino Silk DK by The Knot House, a LYS in Maryland. My choice for the DDW I picked up at the Rhinebeck trunk show. 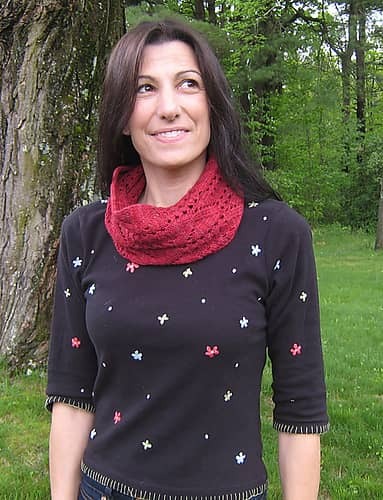 See all of these, plus many more of my favorites on Ravelry and Pinterest. 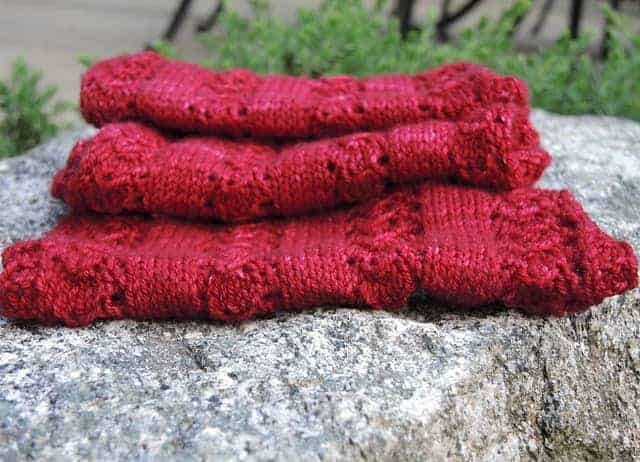 This entry was posted in What to Make and tagged cowls, discount, indies, knitting, patterns.